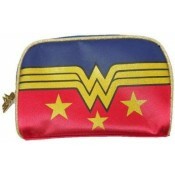 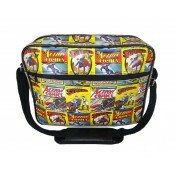 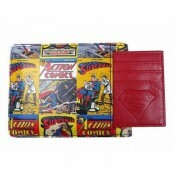 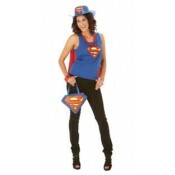 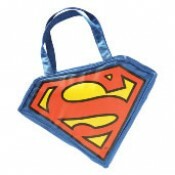 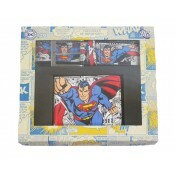 Superman Messenger Bag is made of faux leather with satin finish. 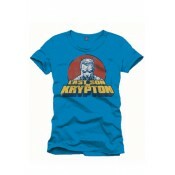 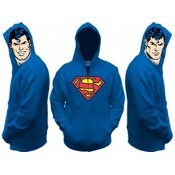 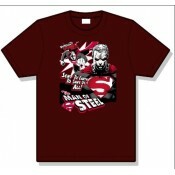 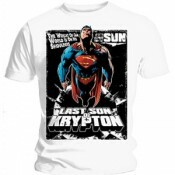 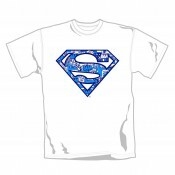 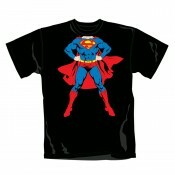 Item has strong jacquard canvas..
Superman Full Body adult T shirt ..
Superman Comic Blue T-shirt Mens ..
Superman Sent To Burgundy adult T-shirt - High quality t-shirt - Officially licensed - Pa..
- High quality t-shirt - Officially licensed - Packaging: Polybag - Material: 1..
Superman T-Shirt Last Son of Krypton Blue .. 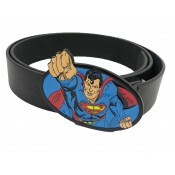 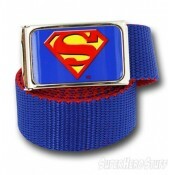 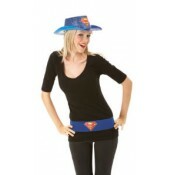 Web Belt - Superman (Blue) This soft blue red backed nylon web belt is a one size ..